Consumer law in Alexandria provides for the right to request a free copy of a person’s credit reports every 12 months. This applies to all three of the major credit reporting bureaus, which are Experian, Equifax, and TransUnion. It is highly advisable to take advantage of this free service to keep track of your credit history and fix any errors as quickly as possible. 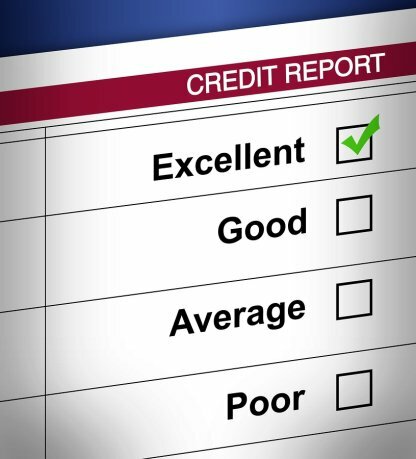 If you do notice inaccurate information on your reports, you can contact a credit report lawyer for assistance. 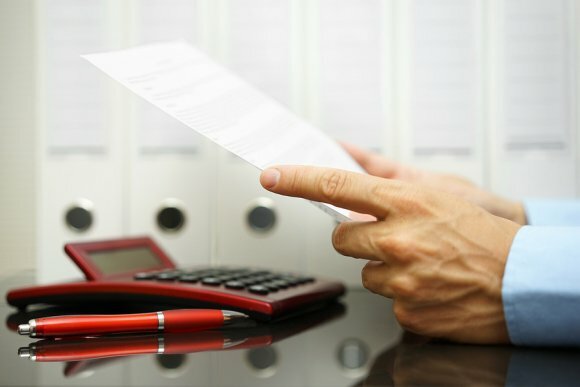 A credit report lawyer can help you restore your financial credibility. information. These errors will not always affect your credit score. For example, one or more of the credit reporting bureaus may list your address incorrectly. A more serious error is known as a mixed file. This refers to the inappropriate mixing of information among different consumers’ files. For example, if your name is John Anderson Roberts, your credit report might inaccurately list information from the file of John Anderson Robertson. 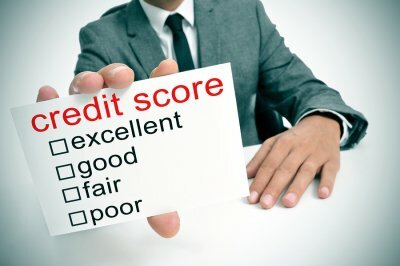 It is important to scrutinize every detail of your credit report, from your middle initial to your employment information to your Social Security number. Bring any errors to the attention of your credit report attorney. 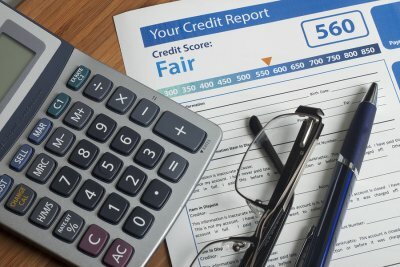 Your credit report lawyer can help you resolve inaccurate account information that may be adversely affecting your credit score. 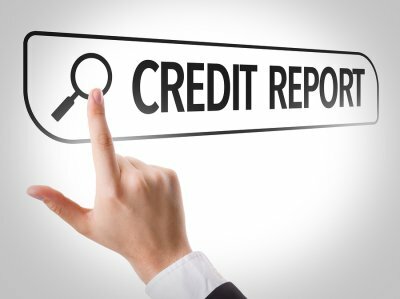 These errors may originate from the credit reporting bureau or from the furnisher, also known as the creditor. Some examples of inaccurate account details include listing closed accounts as open and incorrectly listing accounts as late or delinquent when they have been paid on time. 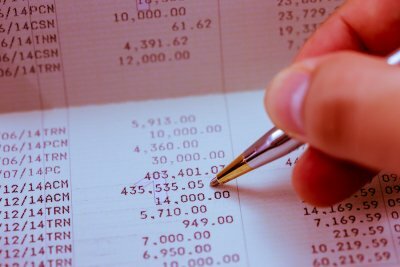 The report may provide an inaccurate date of last payment, date of first delinquency, or date on which the account was opened. 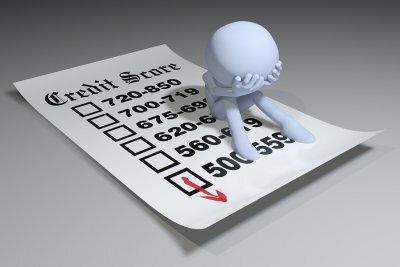 Another common problem that a credit report lawyer can help you resolve stems from improper data processing or data management. A data processor may have re-entered incorrect information after this information was already corrected. 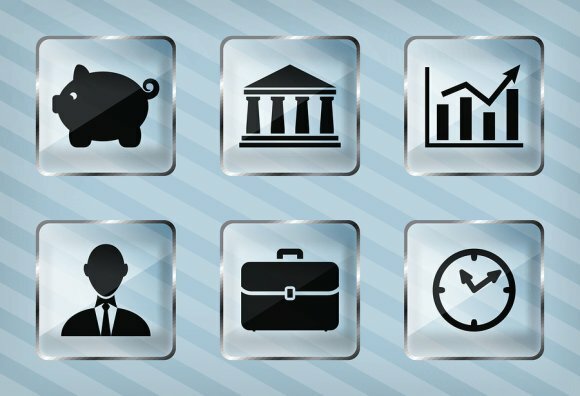 An account in collection may be listed multiple times with various creditors. Or, the report may contain information that should no longer be listed, such as a debt that is older than seven years.